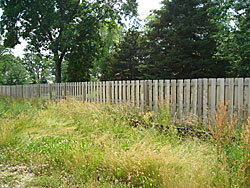 Illinois statute states: The Township Board may provide for the cutting of weeds or grass, the trimming of trees or bushes, the removal of nuisance bushes or trees, or the maintenance (cutting of weeds or grass) of a retention pond or detention pond on any residential property in the unincorporated areas of the Township no sooner than 7 days after notifying the owner or the appropriate property owners association by mail of the intended weed or grass cutting, bush or tree trimming, nuisance bush or tree removal, or pond maintenance (cutting of weeds or grass) when the property owners refuse or neglect to cut the weeds or grass, trim the trees or bushes, remove the nuisance bushes or trees, or maintain the pond (cut the weeds or grass). 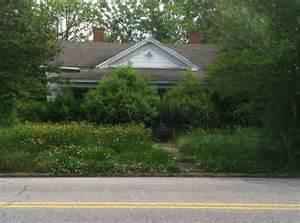 The Board will collect from the owners the reasonable cost of cutting the weeds or grass, trimming the trees or bushes, removing the nuisance bushes or trees, or maintaining the pond (cutting the weeds or grass). Unincorporated residents of Wayne Township may report the above mentioned items to Wayne Township at 630-231-7140. 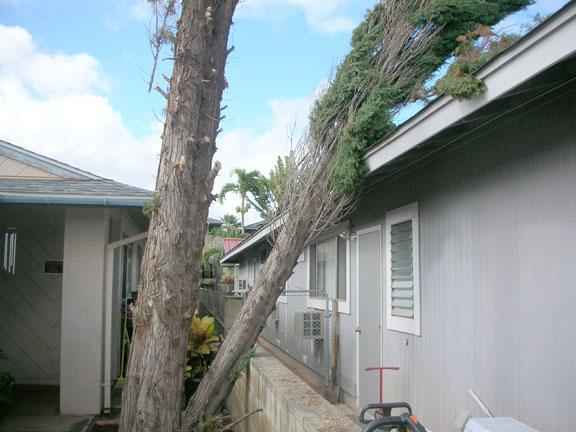 Please note: the property address you are reporting on will be needed at time of phone call. Filing a complaint is a process; please be patient. Daily updates on complaints are not given. If you live in an incorporated area, check with your municipality on the rules and procedures affecting your area.